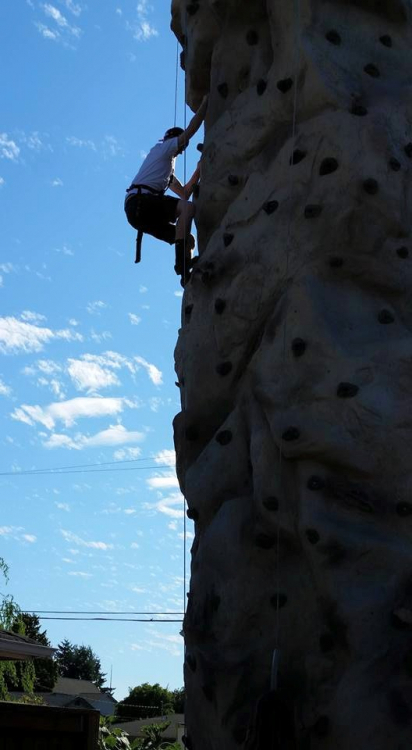 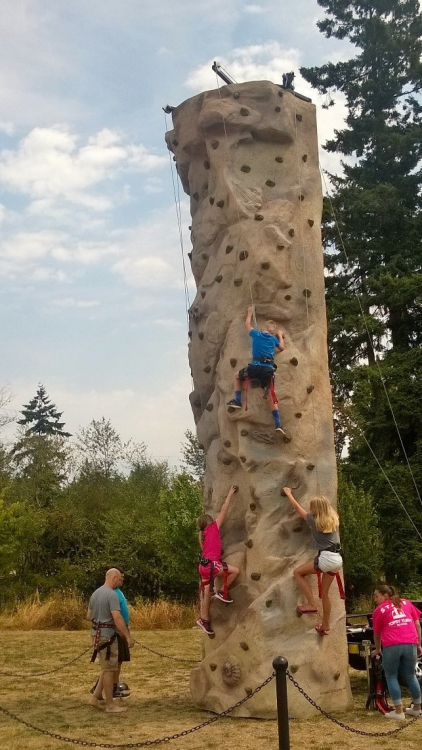 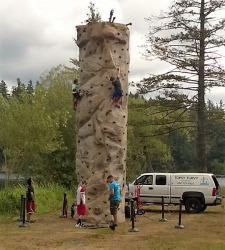 This 26ft tall climbing wall is available for parties and events big or small. 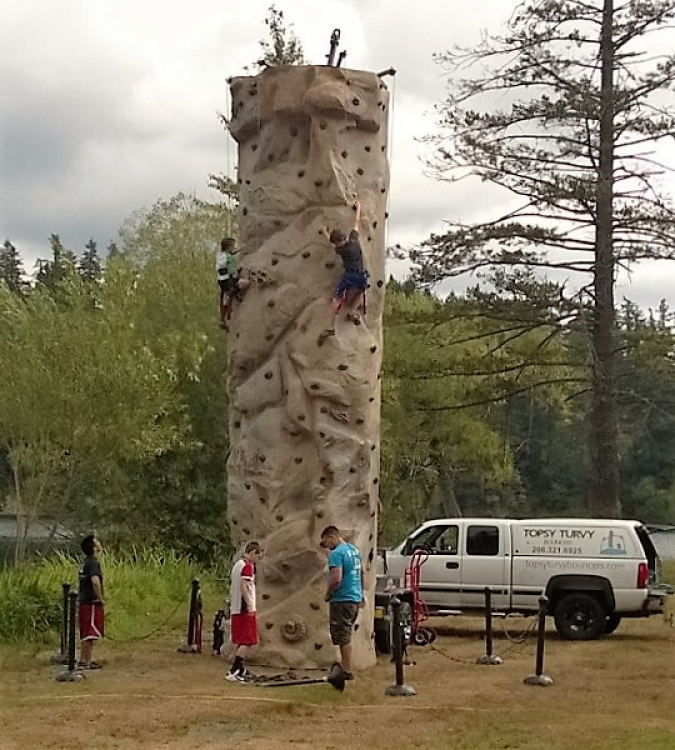 This climbing wall features four climbing stations and an auto belay system which offers a safe climbing experience. 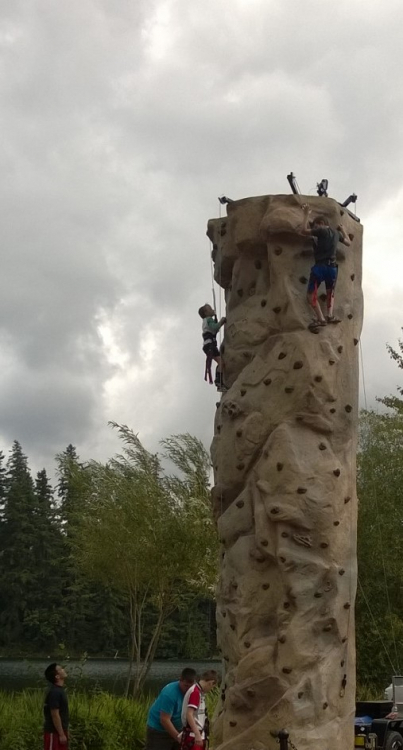 This wall is sure to be a hit to thrill seekers of all ages.